I’m thinking about painting the basement walls. In fact, I’m looking around at our basement, and thinking it needs some work. Not just paint, but patching, sanding, freshening, and new carpet. The basement has seen some action over the years. Many a school project has been constructed downstairs. The cats reside there. But mostly . . . there have been boys. Boys have logged many hours down there. It’s the place where my son and his friends hung out on weekends – because it’s home to the big TV and Xbox, the Pac Man arcade game, and the ping-pong table. As I assess the condition, memories bounce in. Birthday parties . . . Superbowl parties . . . video game marathons . . . sleepovers, movie nights, and more. There’s a visible patch on one wall where my husband tried to repair a gouge in the sheetrock. Yeah, that was the time the ping-pong paddle flew out of one of my son’s friend’s hands and smacked a hole in the wall. On the other wall, there are a series of pockmarks, a whole group of tiny indentations that make the wall appear dimpled. 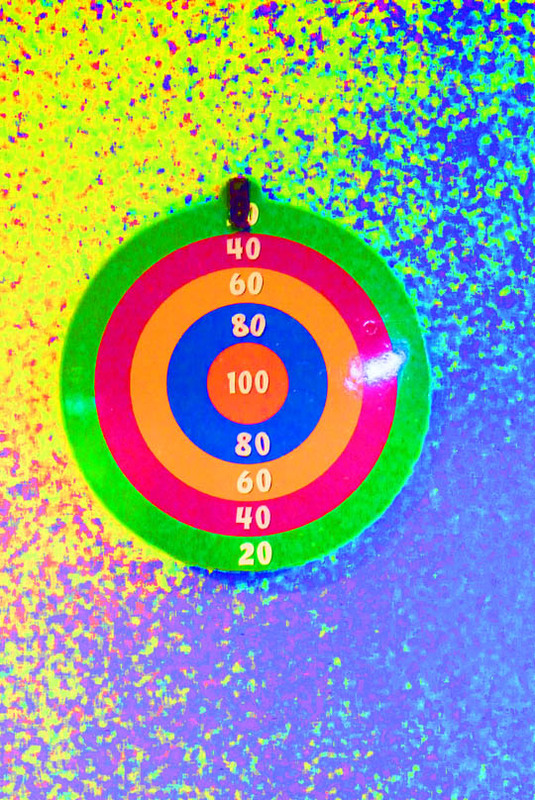 Well, that’s where we hung the dartboard. No, we weren’t expecting every hit to leave its signature behind. Going up the stairs, I can see that the door and casing are severely scratched. It took me a minute to figure that one out. It happened a while back. My daughter’s Odyssey of the Mind team built a “vehicle” down there – a contraption large enough that one of the team members would control it from inside. Guess what? Once done, we discovered it was slightly wider than our basement door! Luckily, it had some give, so with a little pushing, shoving and finagling, we got it out in one piece. But, again, it left its mark. While it’s definitely time for some freshening up, it’s also kind of fun to look at the scuff marks and enjoy the memories. Like the laugh lines on an old person’s wrinkled face – those scuffs and scars represent good times. Times worth remembering that I sure wouldn’t trade for a polished and pristine showroom. Meant to be, or . . . not? 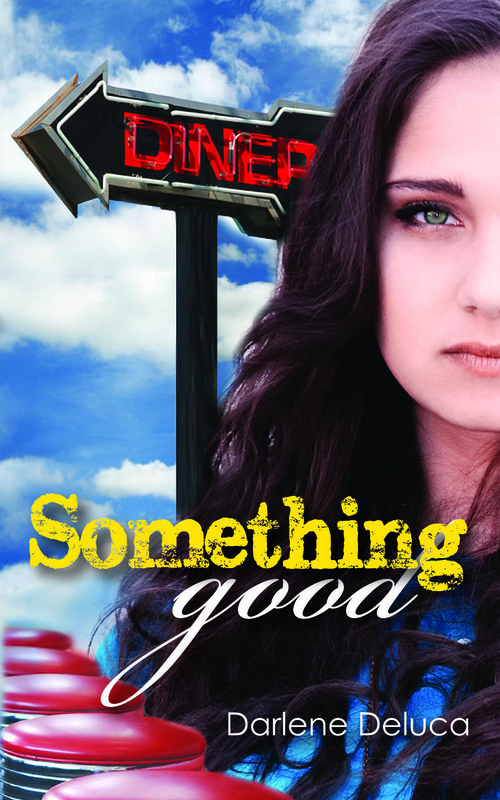 Since tomorrow is Valentine’s Day, I thought I’d share a little snippet from my most recent contemporary romance novel, Something Good. This scene takes place near the end of the book. It’s full of romantic tension – will they or won’t they. Love me? Love me not? Of course you’ll have to read the whole book to find out what happens next! 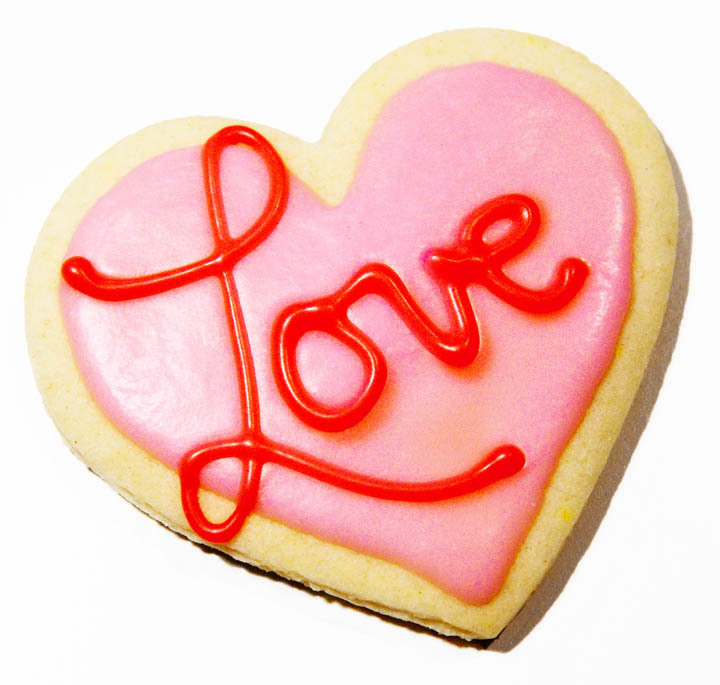 Enjoy, and Happy Valentine’s Day to all! That evening, Mandi picked up on the second ring. Lane’s heart lurched. He couldn’t remember what else she’d said about her boss. How old was he? Was he married? He couldn’t let it go. He had to know. “Mandi, are you seeing someone?” His question hung between them for a long moment. She spoke only one word, but Lane had a feeling there was more to it. Her voice was quiet, strained. “No. How could I?” she asked, her voice barely a whisper. Okay. He couldn’t pressure her for more. God, he wanted to head straight to the airport and book the next flight out. He took a deep breath. “How would you feel about some company before school starts?” Or sooner. Silence met his question. Again. He wished he could see her face. “I miss you,” he said. Now he really wanted to see her face. Mandi clenched her eyes shut. How to respond to that? She couldn’t tell him that her entire body ached for him, that she thought about him pretty much twenty-four seven. How could they really have a relation-ship? Long distance for at least three years? That was too difficult. Too stressful. Too expensive. She wouldn’t lie to him, but did she have to tell the whole truth? “Do you like the beach?” she asked instead. The visual played in Mandi’s head, and lodged in her chest. She and Lane walking along the beach at dusk . . . holding hands. Oh, yeah. She’d avoided the beach since that one time she’d ventured out by herself. Rather than being soothing, it’d been lonely. Something about the vast expanse of water had made her feel small and vulnerable. Alone. She loved being in California, loved her new job, and was excited about going to school. But somewhere along the way, being alone had become lonely. Most nights, she worked. And talked to Lane. That kept her mind occupied. But then every night she went to bed, and the darkness reminded her that she’d left more than a chunk of her heart in Texas. She wouldn’t be going back to retrieve it, so where did that leave her? What was she supposed to do? Live without it? Hello, everyone! 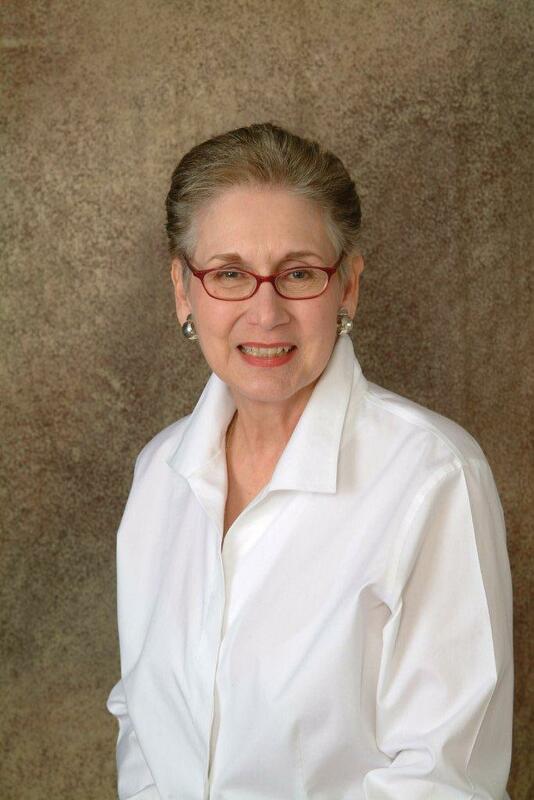 Today it’s my pleasure to introduce you to an author who does fascinating research for her historical fiction novels. Follow her on a journey to visit the homeland of Genghis Khan! It was six o’clock in the morning when my guide and driver picked me up at my brother’s home in Ulaan Baatar, Mongolia. Tanks were in the streets, blocking access to Sükbataar Square—the center of the city. The night before we’d witnessed a street battle between the “old guard” Soviets and the new Democrats. Six men died and six-hundred were shipped off to jail—all protesters of the rigged parliamentary election of the day before. We skirted the city in a large black SUV, making our way to Khentii province and the homeland of Genghis Khan. I was on safari, a mission to understand the soul of Mongolia and the one-time ruler of the known world. My quest would take me hundreds of miles across the legendary Mongolian steppe and deep into the Great Taboo Area. Within an hour we’d reached the colossal equestrian statue of the great Khan—a newly erected one-hundred and thirty foot steel giant holding a golden whip—a whip that pointed toward his homeland, a day’s journey away. We stepped out of the SUV to take a few pictures. Turning back toward the car I heard a train rumble down the tracks, just below the highway. It was the historic Trans-Siberian railway, with passengers traveling to St. Petersburg. It reminded me of the Stalinist era, when trains linked Mongolia to the oppressive Soviet state and the man who forbade travel to the spiritual center of the country—the Almsgiver’s Wall—holy ground for Mongolians and perhaps the resting place of the great Khan. 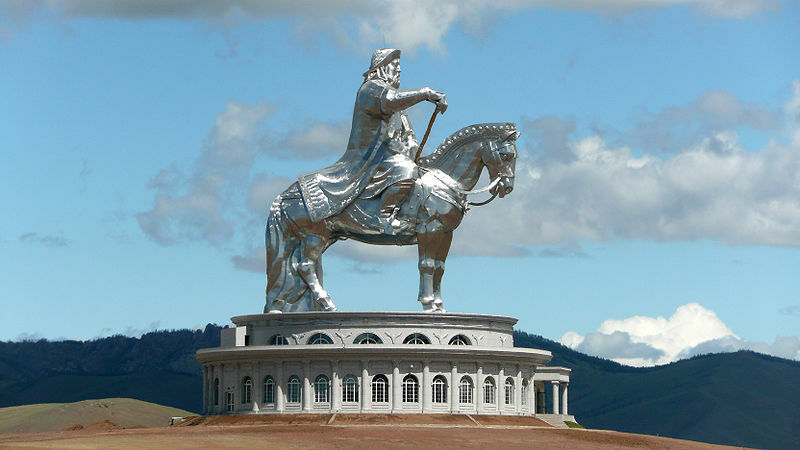 Now, free of Stalin, visitors and scholars are able to explore the land of Genghis’ birth, where he came to be a man and where he gathered his first army—an army which ultimately conquered the known world. I took a deep breath. This was more than a research trip for my novel, it was a journey to the heart of a nation and its spiritual power center. 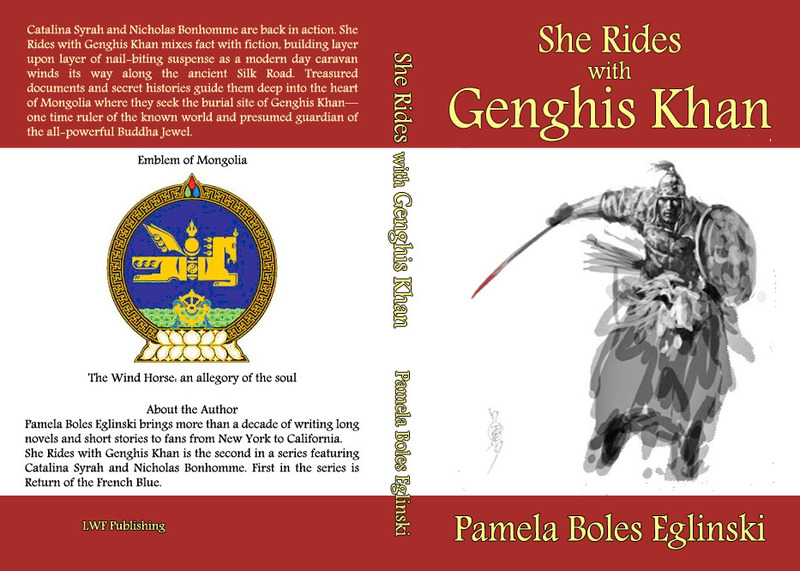 My second novel in the “Catalina and Bonhomme Spy Series,” She Rides with Genghis Khan, weaves fact with fiction similar to the way Dan Brown presented The da Vinci Code. But She Rides is uniquely Asian, esoteric, and exotic. Research took me to the homeland of Genghis Khan, to ancient Buddhist scriptures housed in the British Library, to the Bamiyan Buddhas along the Silk Road, and The Secret History of the Mongols. I grappled with mystifying objects like the Buddhist wish-fulfilling jewels, and the Wind Horse—a shaman’s passage to the Blue Sky Heaven and an allegory for the human soul. My journey began with an exploration into Mongolia’s Great Taboo Area, and concluded with a novel rich in Buddhist lore, a modern day caravan across the ancient Silk Road, and a supernatural ride with Genghis Khan. Come, feel the wind in your hair and the spirit of a nation in your heart. 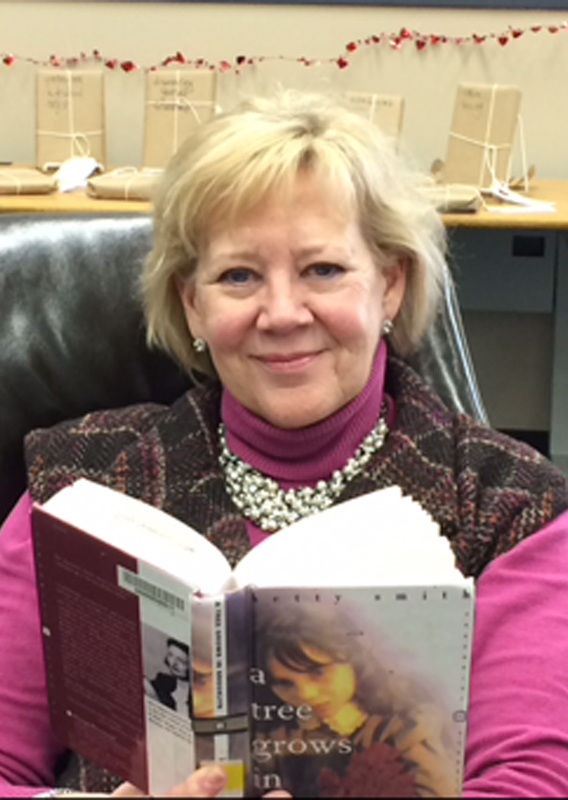 Enjoy the wild ride as you dip into a novel rich in imagery and history—a story never before told.